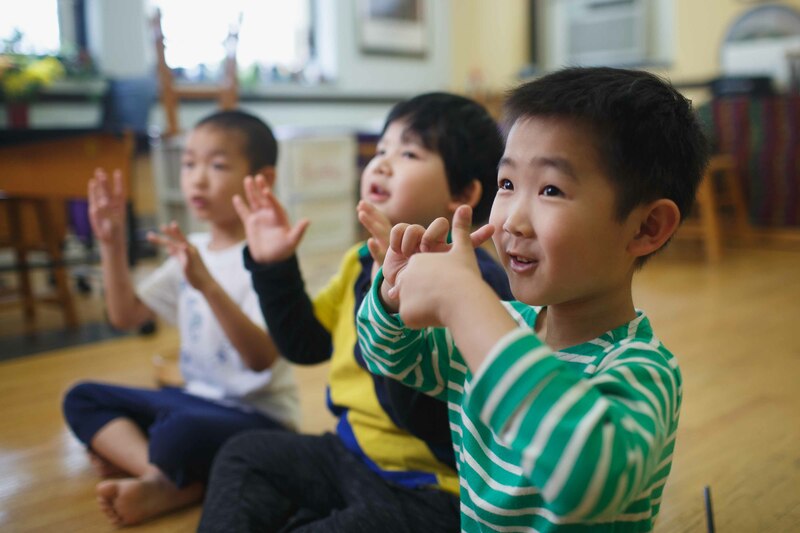 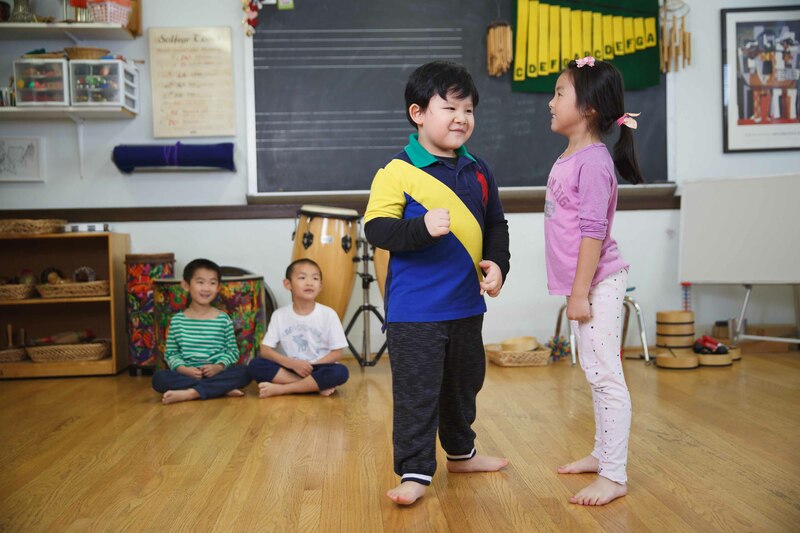 For children ages 3 to 4, the focus is on gaining independence and competence with basic music and movement skills, forming their own music-making community, and exploring learning concepts in greater depth. 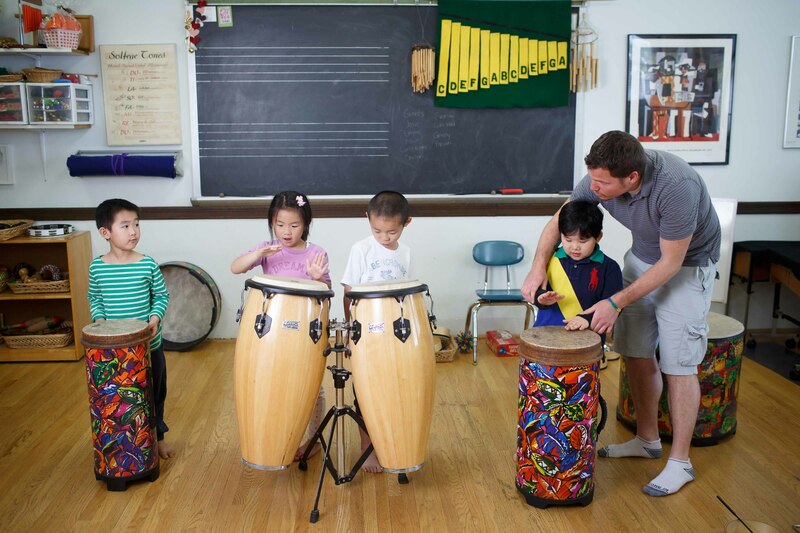 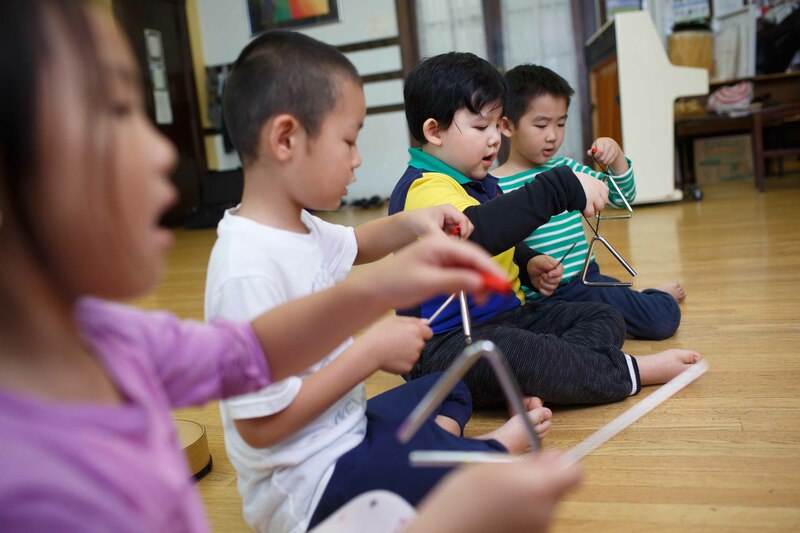 For children age 4 and older, the focus is on developing beginning theory skills, ear training, notation, and musical development through singing, creative expression and body movement, and beginning ensemble work using specially designed percussion instruments. 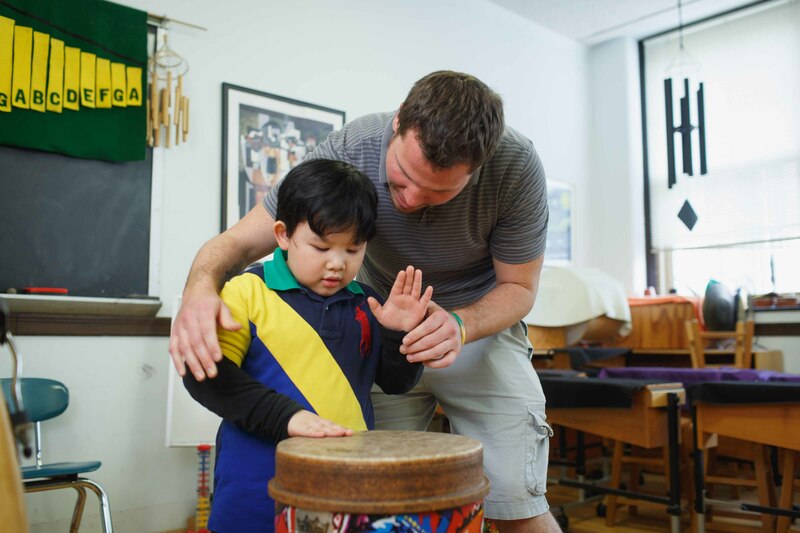 Based on Orff and Kodály pedagogies, which have been influential around the world. 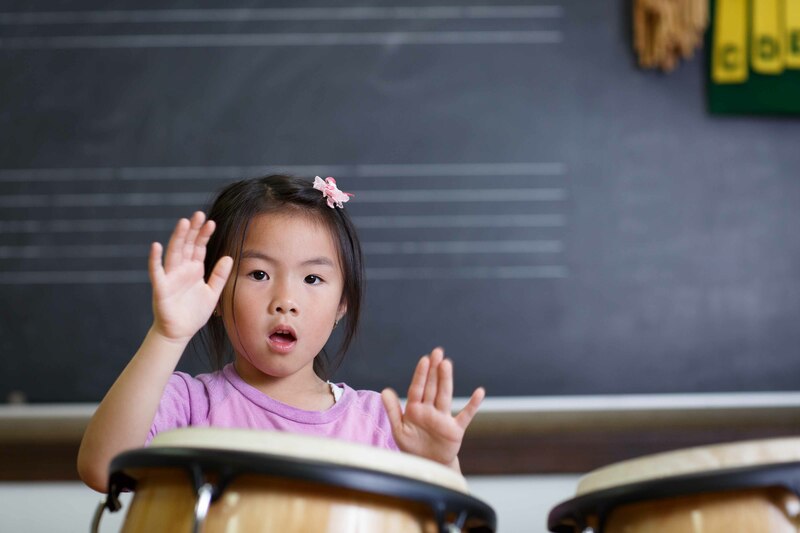 Fill out our brief inquiry form to get more information about registering your child for Children’s Music Workshop.